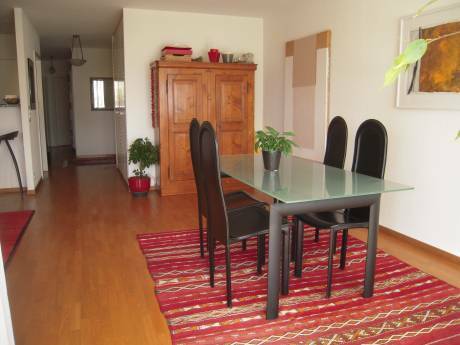 Modern 3 bedroom duplex with garden in Lutry (one of the most beautiful town in Switzerland). 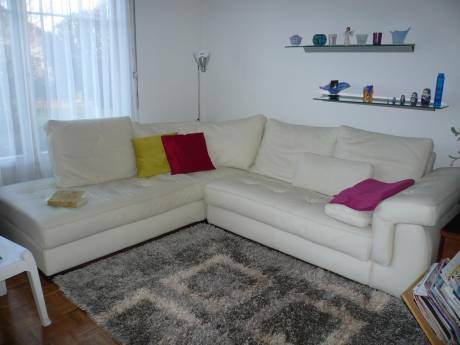 Ideal for 1 couple with two young kids (just like us). open space: dining room + kitchen + living area. 2 bedrooms fitted with beds for kids. We are family with two young kids. We come to fort Lauderdale every year as we have family living in Point of Americas. There is therefore a possibility for regular exchange as we come twice a year to Florida. Usually June + thanksgiving or Xmas. Residential area. Quiet neighborhood. Lots of trees. Open view to the French Alps. 0.6 miles from lake Geneva and Lutry. 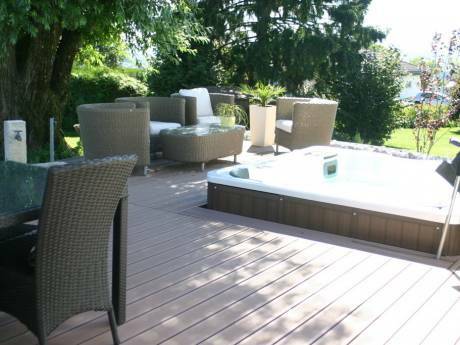 34 miles from Geneva airport. 25 min to nearest ski resorts. 45 min to les Diablerets. 30mn boat ride to Evian from Lausanne. Direct fast train Lausanne/Paris. 3.5 hrs.